Concept version of this vehicle was presented on 2014 La Auto Show. 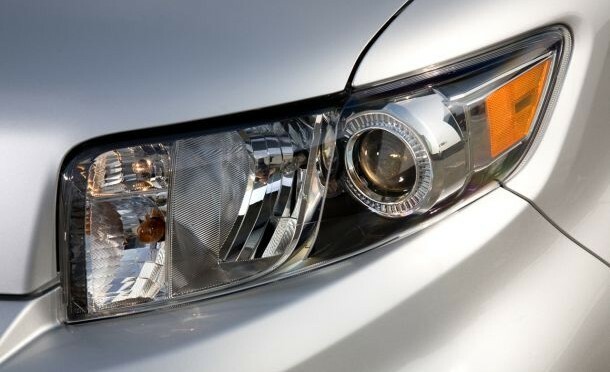 It is a five door hatchback made for younger business people, city rides and commuters. 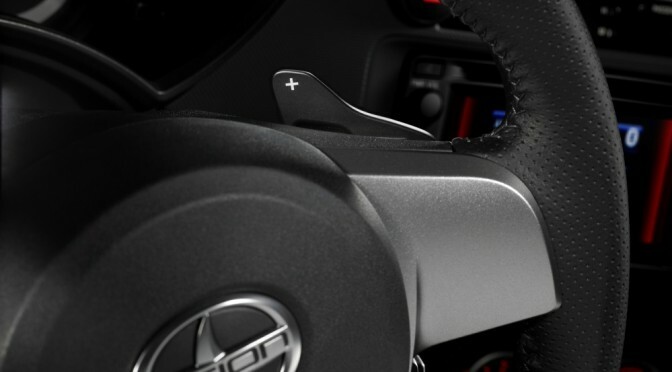 This is Scion’s first new design in last three years, and they are announcing three more new vehicles that are going to be launched in next few years. Their lineup is not going to increase, since they are planing to discontinue some of their current production models. 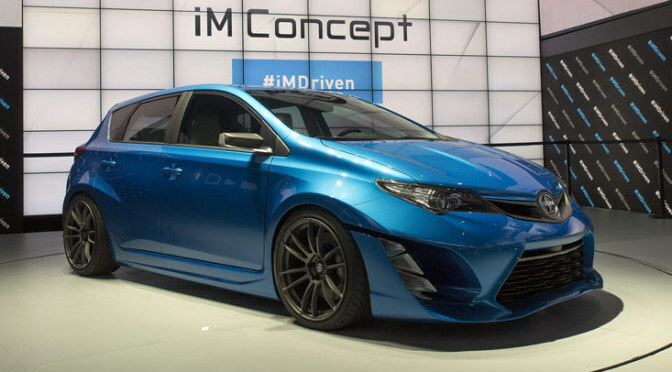 2016 Scion IM’s production version is going to be presented on 2015 New York Auto Show in April next year and it is going to arrive at the show rooms some time next year. 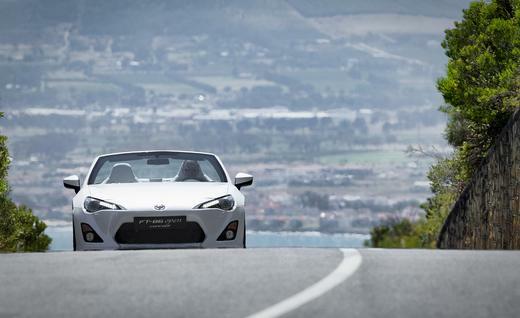 This vehicle is made to be the most mainstream model in Scion’s line up.